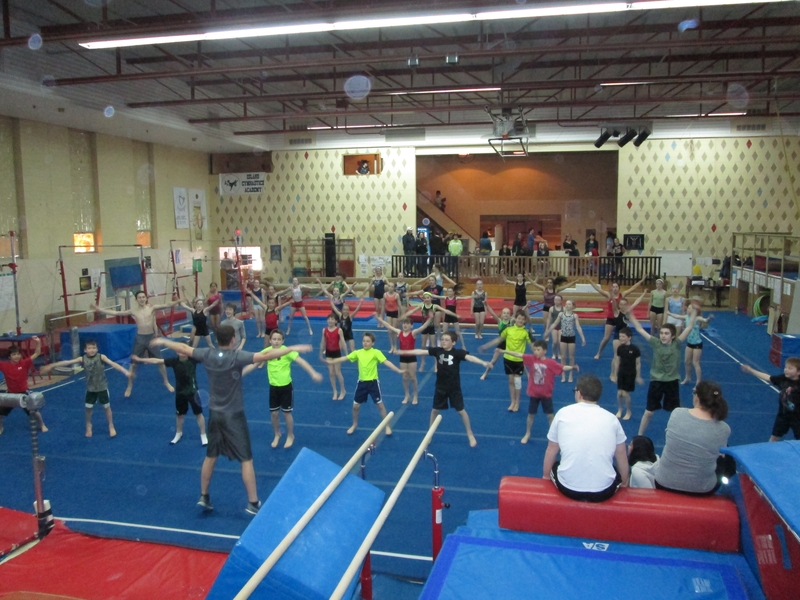 Gymnasts from Summerside Saultos, Victory Gymnastics, and St. Louis Gymnos joined host club, Island Gymnastics Academy, at a TEAM PEI training day on April 21. 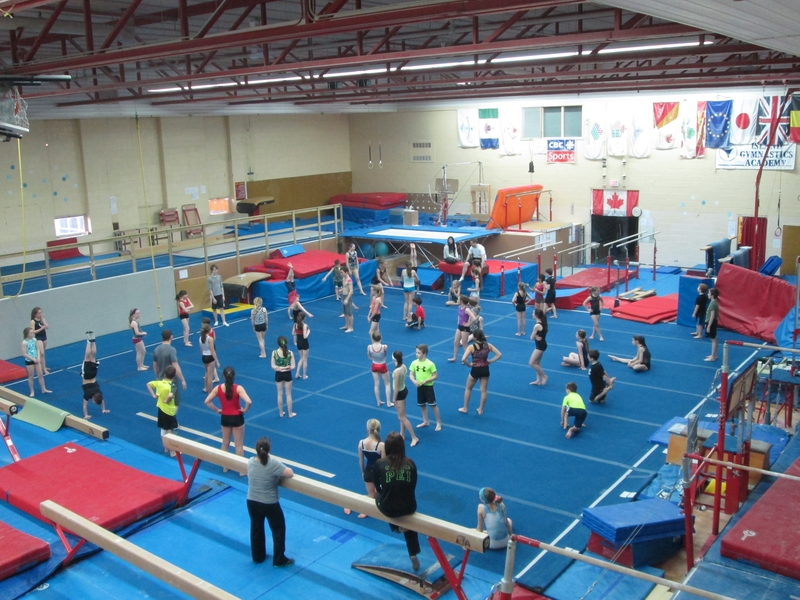 Our teams for the upcoming Atlantic and Eastern Canadian Championships got to practice together, play fun games, eat great food, and get to know their teammates better. GOOD LUCK IN SYDNEY AND ST. JOHN’S! !